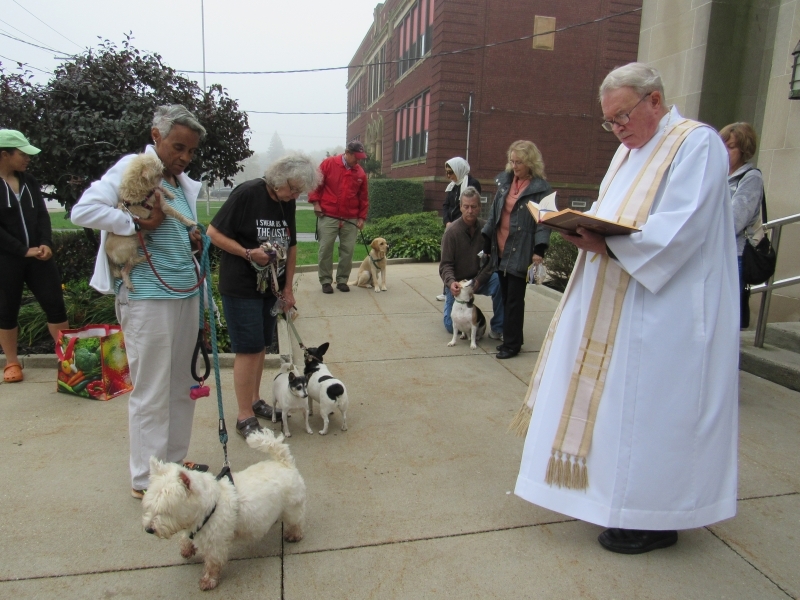 Parishioners came back after Mass with their furry friends for the annual Blessing of Animals. A few of the honorees took time to make friends before the service. 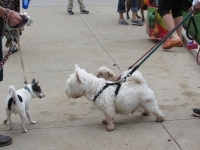 Father Bill a good number of dogs and even a turtle this year. 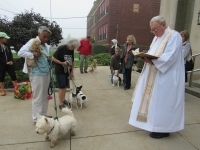 The Blessing of Animals is held in Honor of St. Francis of Assisi.